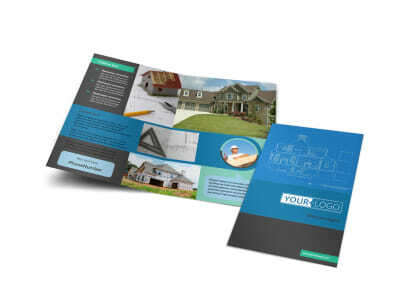 Customize our Home Building Contractor Postcard Template and more! 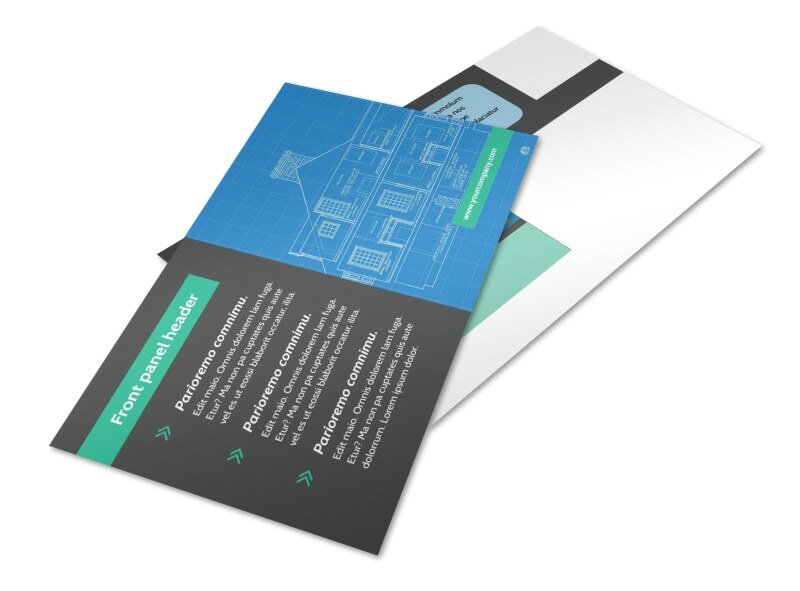 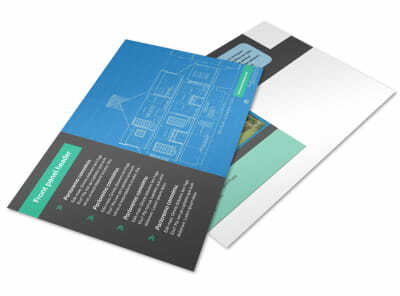 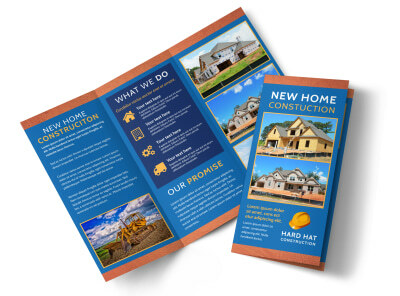 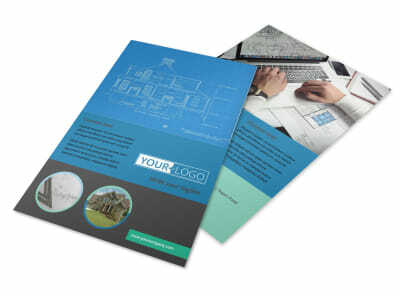 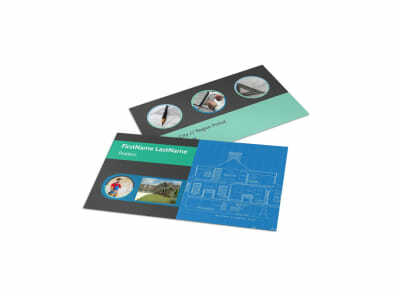 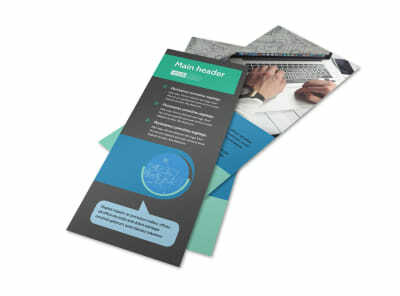 Blast your mailing list with details of what you offer with home building contractor postcards designed yourself using our online editor and templates. 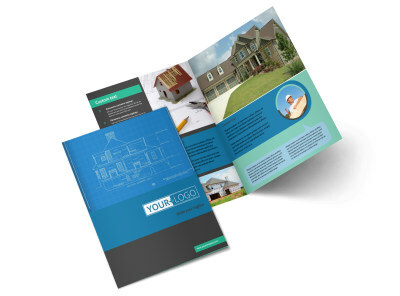 Hammer out your design using your favorite elements, including photos, graphics, and text, detailing your expertise, a special promotion, or an offer of free estimates. 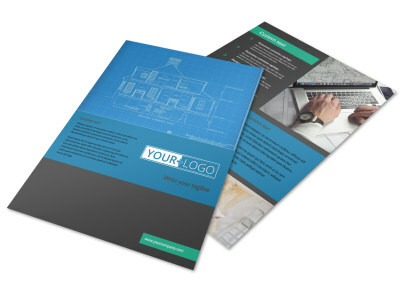 Get cracking on your design in minutes.